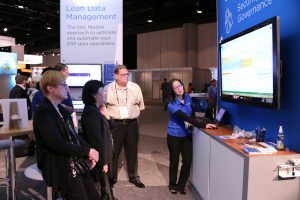 Lean Solutions for Enterprise IT. Winshuttle’s Lean Data Management platform simplifies the application development process, providing enterprise IT departments with the ability to rapidly build solutions to address data growth challenges, while strictly adhering to SAP security and governance. Winshuttle’s Enterprise IT solutions support business growth and change, as well as accelerate application development.